Organizations, companies, and individuals seeking to learn more about the blockchain technology will find the answers in this year’s GCC Blockchain Conference in Dubai. Scheduled to start on Nov. 22, this two-day event will give light to the functions and significance of the blockchain technology for various business sectors. Through GCC Blockchain Conference Dubai 2017, registered attendees can find alternative applications of blockchain. The forums will educate you about the effects of the blockchain on each organization. Everyone interested should head over to Dusit Thani, Dubai in UAE, but they must first register for the event. Register with the official website and make the most of the early bird discounted pass. You just need to give an insight and guidance as to how you would use a blockchain strategy in your business. Register today and meet the powerful and influential personalities of the industry. One of the reasons why hundreds of registered guests attend this event every year is because of the speakers who come from successful companies. With the help of these experts, expect that your knowledge of the blockchain will widen. GCC Blockchain Conference Dubai 2017 invited these prominent speakers because they are in the best position to talk about the effects and advantages of implementing the blockchain technology. Expect that you will go home filled with new information and strategies that can help you in your business. Apart from those, you can also learn about finance in this event. The forums will talk about the blockchain in fintech, govetech, and ICO. You will also explore the blockchain platforms and different security measures when it comes to transactions. Moreover, GCC Blockchain Conference Dubai has an exhibition that will show you cryptowallets, trading services, and other companies. 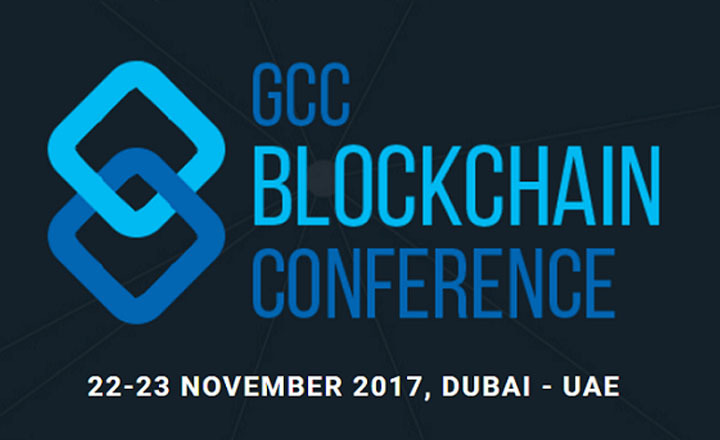 The discussions on GCC Blockchain Conference Dubai aims to help the blockchain industry improve with better concepts and techniques. Do not miss being part of this anticipated event by signing up now.